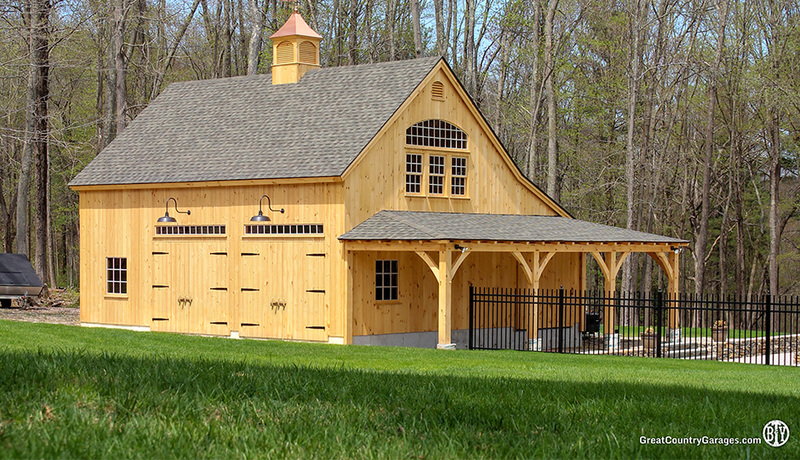 Ask the Outdoor Living Experts: What Makes a Masterful Barn, Garage or Storage Shed Builder? 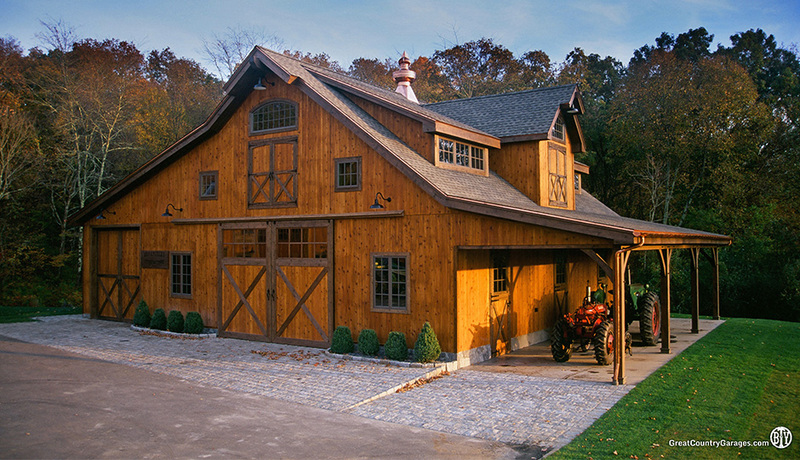 Ask the Outdoor Living Experts: What Makes a Masterful Barn, Garage or Pavilion Builder? Leisurely Sunday drives can lead to beautiful site-seeing amongst quintessential New England backdrops. 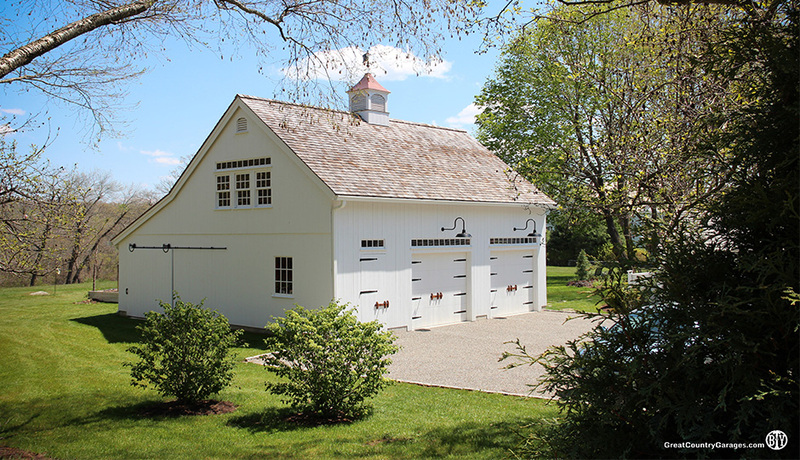 But when you get inspired to replicate ideal properties donning country-style post & beam barns, stone-accented garages, and rustic timber frame pavilions, employing a local team with considerable skill is key. Experience in the industry is what sets a master team apart from mediocre contractors. True experts will provide a single team of proven artisans, offering complete turnkey services for efficient turnarounds and cohesive results. 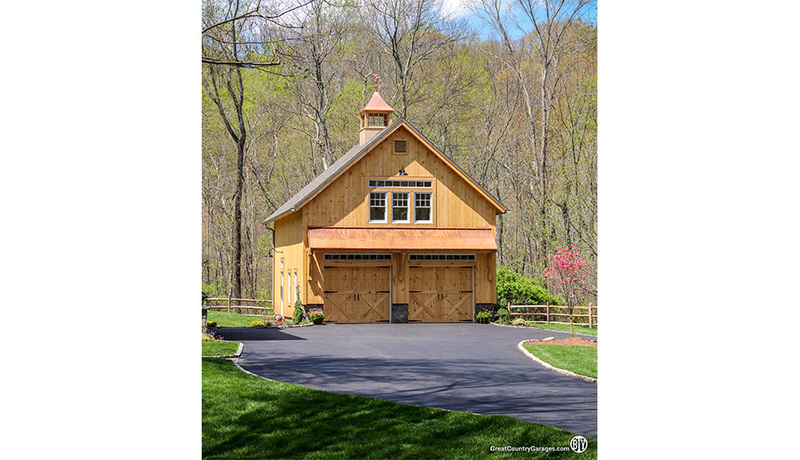 The Barn Yard achieves this through careful planning, offering impressive 3D renderings to illustrate everything from timber frame pavillions to completed barns and custom garages. Plus, their in-depth engineering capabilities ensure safety through the years via the use of heavy timber roof rafters, concealed steel beams and top-notch joinery methods based on strong building principles. 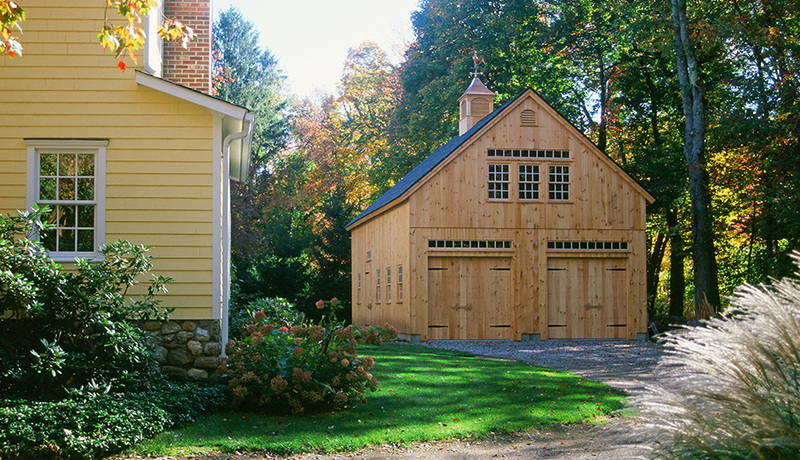 Your post and beam project can elevate your home’s property value and make you and your family happier. And while you’re the client, real artisans have no trouble turning neighbors’ heads, too! 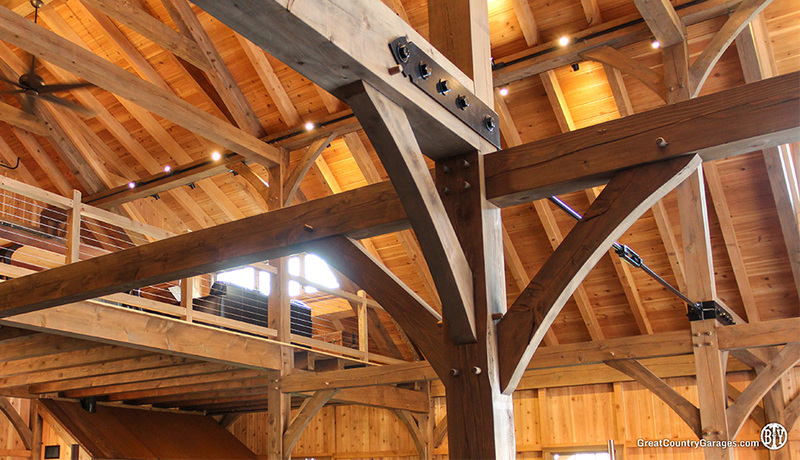 The Barn Yard shows their commitment to designing jaw-dropping post and beam barns like this eye-catching post & beam barn in Southbury, CT by using state of the art CNC machinery to craft every timber to the hundredth of an inch, leading to more remarkable, detailed outcomes. 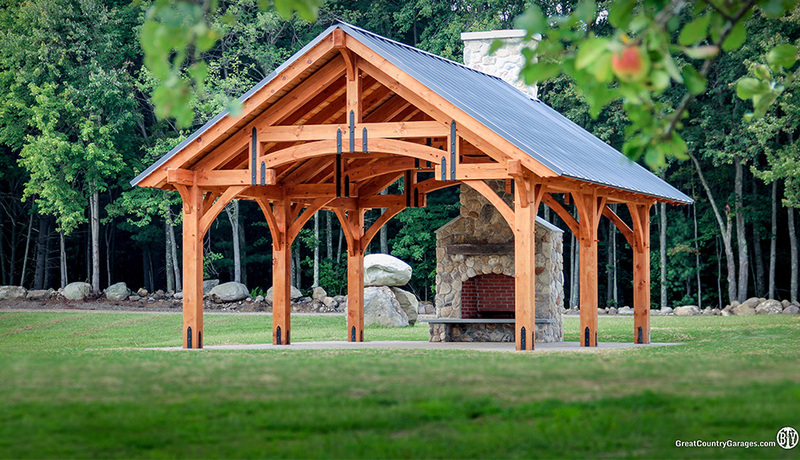 And, they apply the same creativity and craftsmanship to all their structures – like this Alpine timber frame pavillion and this bonafide man cave – that’ll exceed expectations every time. In short, they seek to not only build – but painstakingly design ornate, well-crafted spaces – that are true to the integrity of your home. It’s reassuring to be included in the planning process, which is why reputable craftspeople will carefully listen to client needs to help achieve their distinct vision. The best professionals will then offer customized solutions to tailor projects based on individual requests. They even communicate the status of your ideal structure’s build along the way to meet your needs throughout, stay on schedule and of course, within budget. Plus, it helps when they’re located so close to home! 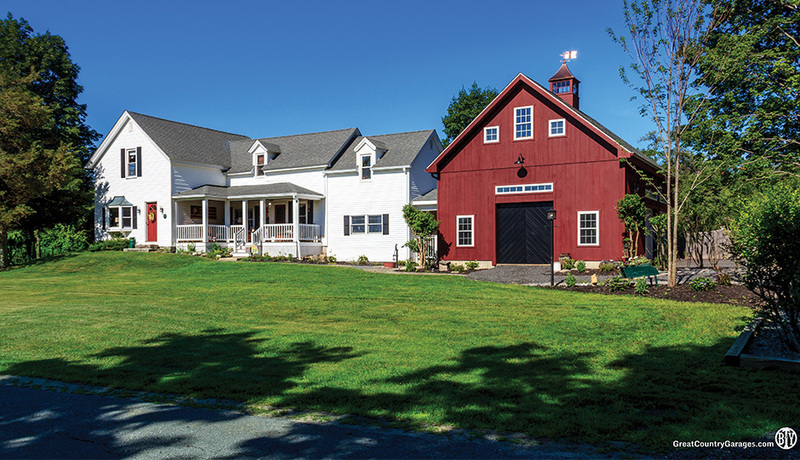 Ready to expand your charming New England home? 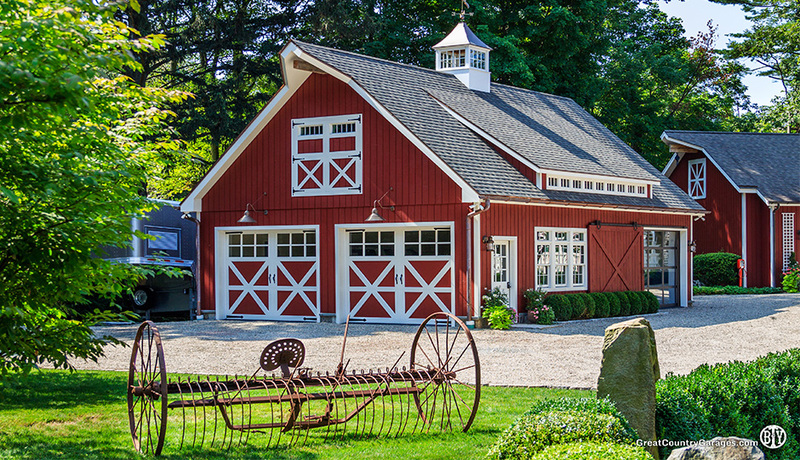 Contact the friendly experts at The Barn Yard & Great Country Garages today for more tips to create your ideal outdoor living space.